This week, we’re joined by representatives from SmartScan, who offer state of the art imaging for the early detection of heart disease and cancer. 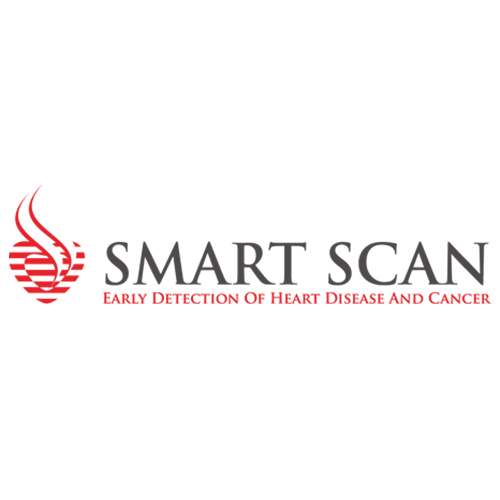 The Smart Scan can find the earliest stages of the leading killers: cancer, aneurysms, vascular and heart disease. High Definition CT Scans can see details as small as 0.4 mm (about 1/50th of an inch), providing stunningly detailed images of organs and blood vessels to detect evidence of the earliest stages of atherosclerosis years before any other test. An accurate diagnosis is key to any health concern, and having access to sophisticated medical technology is vital. At Smart Scan Today, greater peace of mind is here. Higher quality for greater confidence. Call us at 833-777-SCAN (7226) for more information.